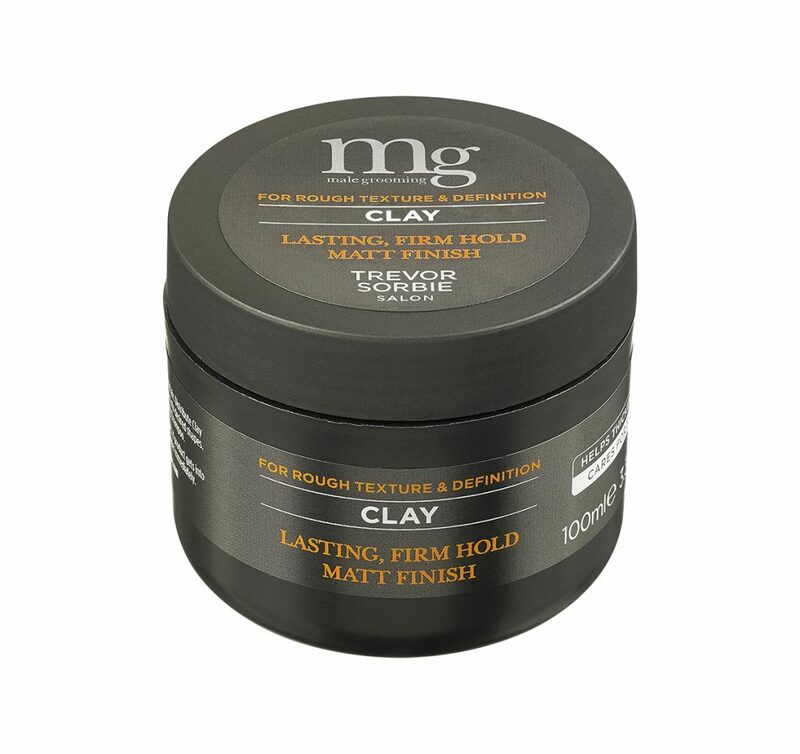 Mg Clay gives structure & definition to the hair, with a strong hold & matt finish. 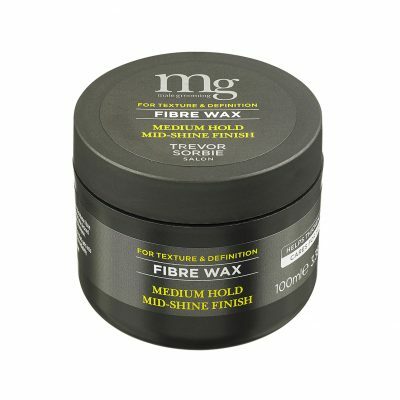 It contains a unique blend to give brilliant texture & shape to any style. 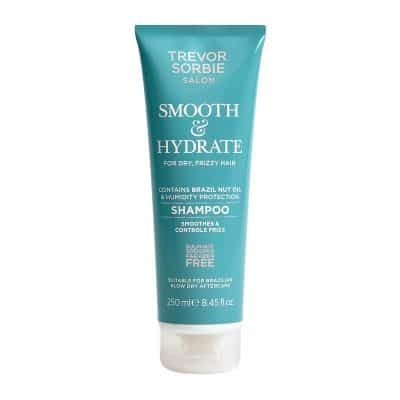 Sulphate, Sodium (Chloride) & Paraben free formulation is gentle on the scalp.